Just when you think all your weeding is done, you go to put your tools away and spot the unsightly mat of weeds between your shed and fence. Tired and absolutely sick of weeds, you head straight for a bottle of herbicide. While this just might do the trick, there are other, earth-friendlier options for weed control in tight places. Some weed killers efficiently kill perennial and woody weeds after a couple weeks, or a couple application. These herbicides are absorbed by the foliage and root zone of weeds, eventually killing the weed off. However, in tight areas like along a fence, spray drift and run off can harm any nearby desirable plants, including your neighbor’s beautiful garden on the other side of the fence. Whenever possible, pulling annual and some perennial weeds works best. In tight, hard-to-reach spaces, long handled or hula hoes may be your greatest ally. Once removed, weeds can be prevented with pre-emergent herbicides, like corn meal or corn gluten. Lay thick, contractor quality weed barrier fabric and cover it with 2-3 inches of rock or mulch for future weed control in tight spaces. Hand pulling is not always possible in hard to reach areas. 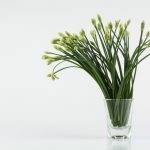 Before running to the hardware store or garden center for harsh chemicals, take a look in your kitchen for some other weed killing options. 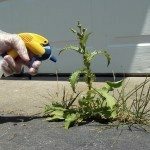 Bleach, table salt, vinegar and rubbing alcohol all kill weeds without stretching your pocketbook. All can be sprayed or dumped directly on the pesky weeds. 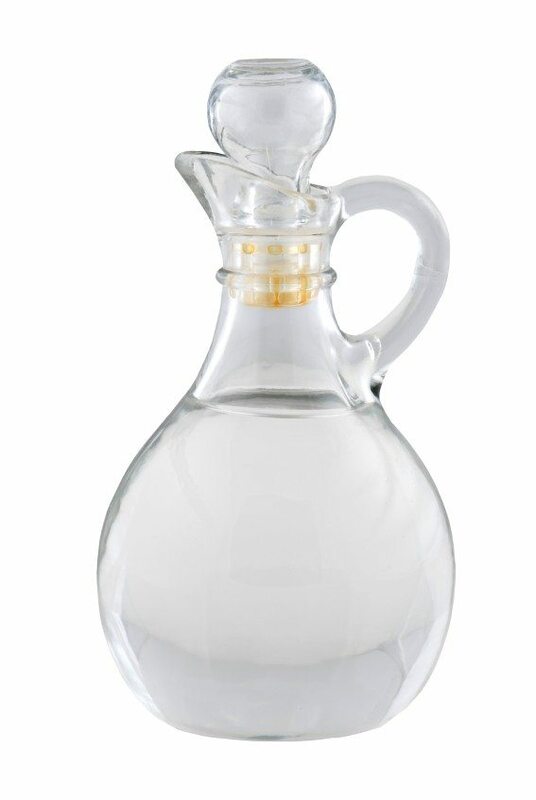 When using vinegar on weeds, try to use one with an acidity of 20% or higher. 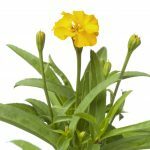 If you want to avoid using even household chemicals, then look no further then boiling water for getting rid of weeds near fences and other complicated areas. You can simply dump boiling water on troublesome weeds in tight spaces or you can hire a professional trained in using boiling water or steam machines for weed control. While you can also rent these machines, hiring a trained professional can save you some burns. One last method of pest and weed control in tight places is soil solarization. Soil solarization is the process of covering the soil and/or weeds with a thick, clear plastic tarp. The sun then heats up the area under the clear plastic tarp to temperatures that kill weeds and other pests. Soil solarization works best when performed during the hottest part of the year and in locations that are mostly sunny.